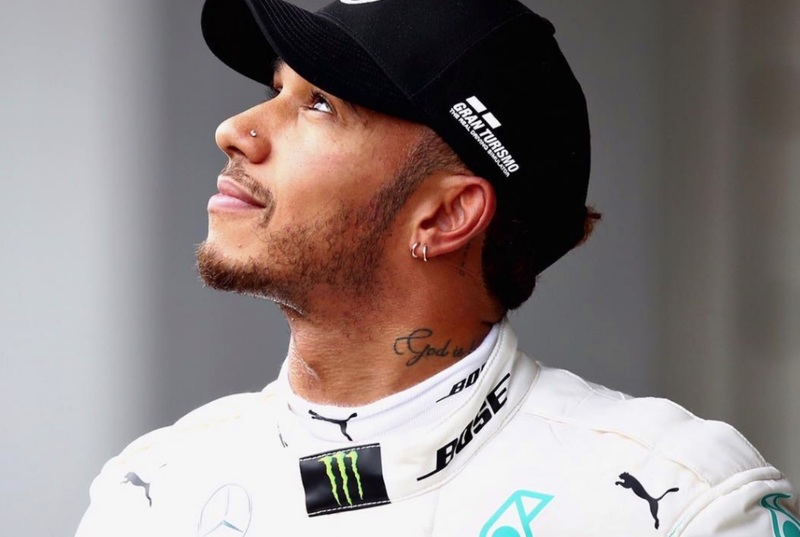 Vegan athlete Lewis Hamilton has won the Japan Grand Prix. The pro racer took today's win with 25 points - which puts his German rival Sebastian Vettel 67 points behind him. 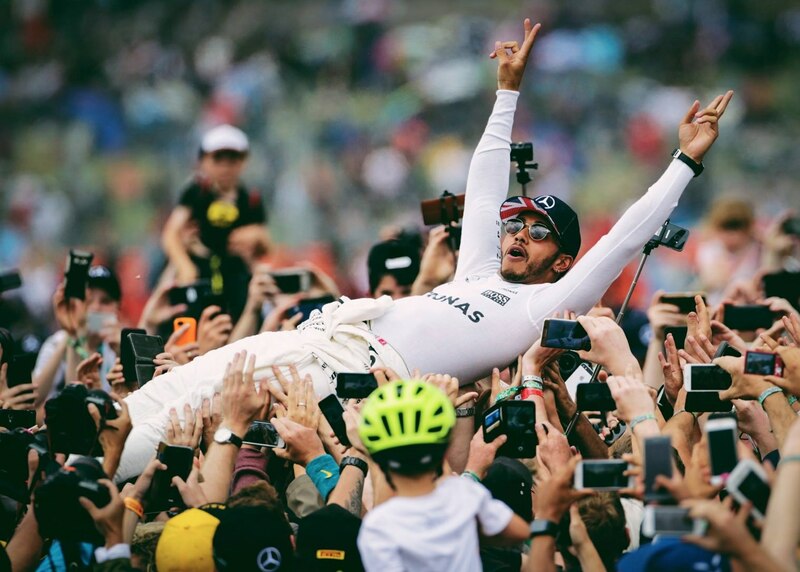 Hamilton is set to compete in Austin, Texas in two weeks time and has the odds in his favor to win his fifth world title. After today's win, Hamilton said: "I'm proud and grateful for the chance to do what I do." He added that he's looking forward to the Austin race, and noted his team's strong performance. Hamilton has been eating plant-based since 2017, and says he's feeling the best he's ever felt. He's encouraged his fans to adopt a vegan diet and has developed an interest in environmental and animal welfare issues. The star athlete has used his platform to discuss the mistreatment of farm animals, and recently took on a self-imposed beach clean up which he shared with his online followers.